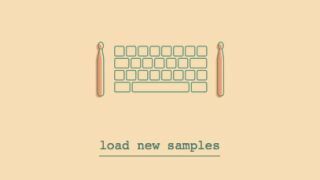 Fool your friends into thinking you have any kind of rhythm by simply typing your name into Typedrummer and creating a custom beat. For example, 'TechRadar' starts out sounding like the intro to an uplifting montage but ends up imitating the heartbeat of someone slowly passing away. You can also choose to use samples from the song Fool by Moon Bounce by hitting 'load new samples', then share any particularly sick beats with Taylor Swift by tweeting her the custom URL. Give it a go here. Now all you need is to come up with some slam poetry to scream over the top.